Belmont Place Apartments in Langford - Available for March 15th & April 1st. Pet Friendly- offers 1, 2 & 3 bedrooms units with 1 or 2 full bathrooms, underground and surface parking as well as bicycle parking for each unit. All units have 5 appliances including full size in-suite washer and dryer, air conditioning, on-site management with fully secured buildings including video surveillance. 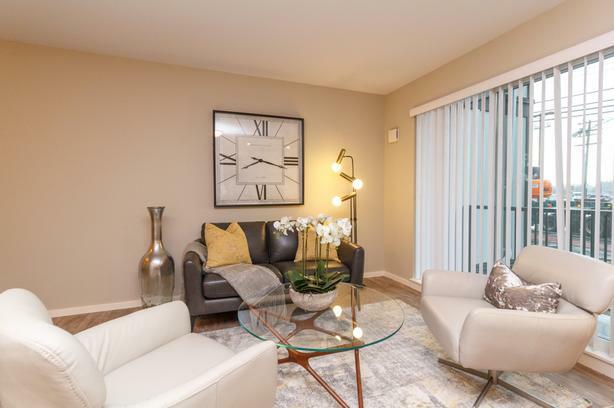 Belmont Place Apartments is located directly across from Belmont Market, bordering the Galloping Goose trail and Glen Lake which provides a fantastic location and access to shopping, entertainment, parks and recreation for all residence. Pet Friendly - 1 cat or 1 dog only. Max 25 lbs dog. Breed restrictions. Must be approved by resident manager.